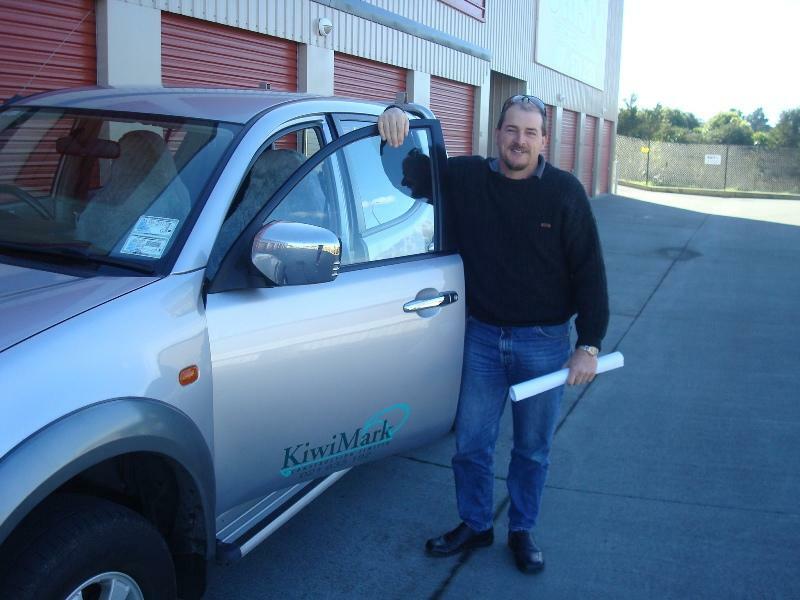 Being in the construction industry for 20 years KiwiMark Constructions experienced team can handle your project from start to finish. We provide clear time frames and deliver on time and budget. With KiwiMark Construction being head contractor for your facility it makes us your one stop shop.